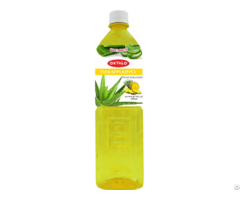 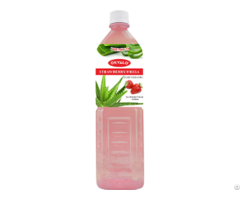 Healthy Fruit Drink, All in Original Aloe Vera Drink It is the most popular flavor, which Made of fresh aloe vera pulps and gel, No any powder, It is a pleasant and enjoyable drink to have with you all day long, and the perfect partner for the whole family. 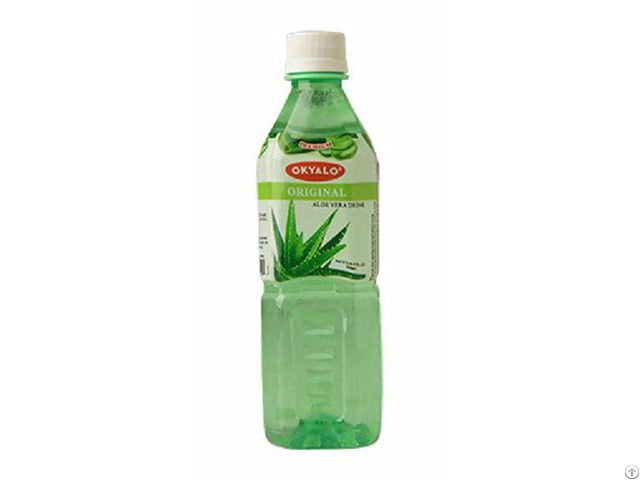 No Preservatives, no GMO, no artificial flavor and no artifical coloring. 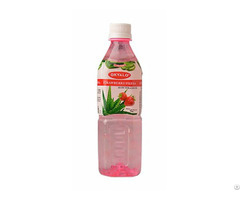 What’s more, it only contain 5g sugar/100ml, keep your body fit and healthy.